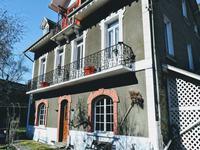 At the foot of the cathedral, this 128 sqm character house sets on 2 floors plus an attic and . 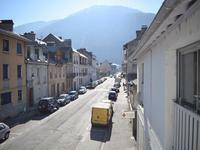 . .
Beautiful 1 bed apartment in the centre of Bagneres de Luchon, ideal for skiing, cycling, walking. 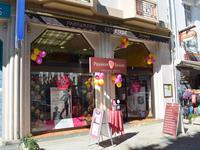 Close to cafes; bars, shopping and activities. 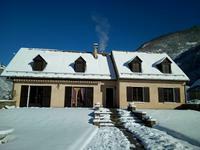 Situated in the heart of Bagneres de Luchon, known as the “Queen of the Pyrenees”, this . 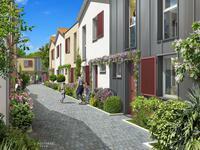 . .
South West : Situated in a tucked away position on the edge of the desirable village of . 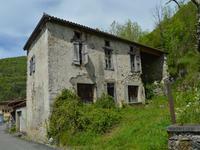 . .
You really need to view this property to appreciate its size and potential. Open plan living . . . 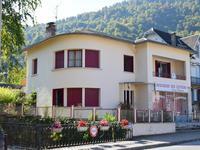 Located in the centre of Bagneres de Luchon on a tree lined boulevard close to the post . . . 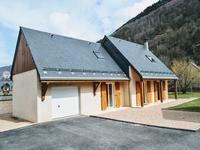 The house has a new roof, woodwork (beams, flooring and staircase), windows but requires . 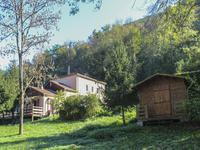 . .
Set in its own grounds with breath-taking views of the mountains, this lovely village house . . . 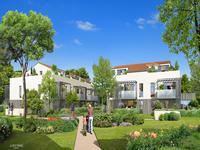 This stunning property has pretty balconies and looks out over parkland and a little . . .
B&B’s do not often come on the market. This is a great opportunity to have a lovely home and . 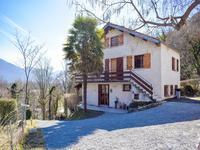 . .
A lovely chalet style 5 bedroom house with exceptional mountain views. Located in a . . . 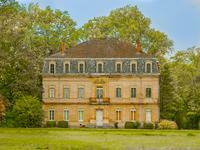 Recently renovated this large chateau comprises 4 all-in-suite, some of them with children . 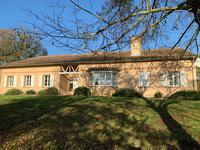 . .
Nestled in a large and enclosed garden with matures trees, this south facing house will . . . 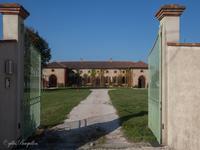 This property offers fantastic potential – there are numerous possibilities (subject to . 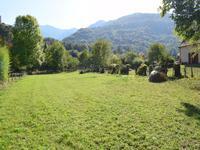 . .
A great opportunity to purchase 2310 m2 of land in a little village close to skiing, cycling, . 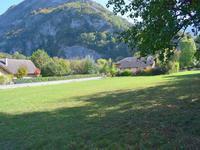 . .
A great opportunity to purchase land in a little village close to skiing, cycling, fishing, . . . 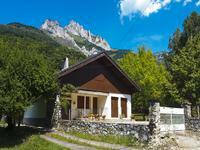 Situated in the heart of a traditional Pyrenean village with a local bar the property is just . 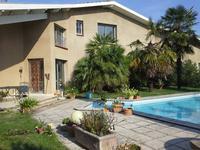 . .
On a 10106 m2 plot, a beautiful 270 m2 two-storey house with a large terrace and a lovely 71 . . . 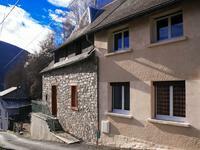 This lovely village house is a perfect holiday home being close to skiing, lakes, rivers, . . . 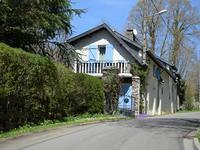 This beautifully renovated four bedroom stone house is located in a calm village close to the . . . Pretty house in a central location. Near all amenities. 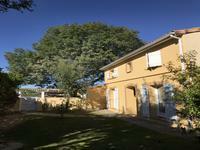 45 minutes from Toulouse Airport. 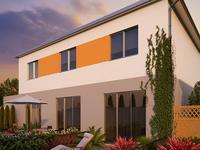 A . . .
Are you looking for a perfect apartment that you can enjoy, rent and lock up and leave? . . . 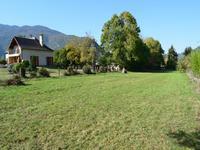 Beautifully renovated grange on the route to Superbagneres with fabulous panoramic views on a parcel of 7333 m2. 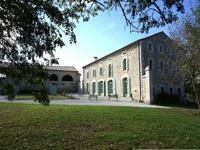 Sympathetically renovated detached stone grange on the route to Superbagneres with fabulous . . . 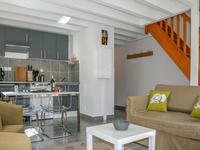 The apartment is in an ideal location, away from the crowds yet all the restaurants, shops . . . 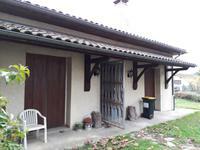 This house offers you on the Ground floor: garage 25m², guest room with shower 13m², entry . 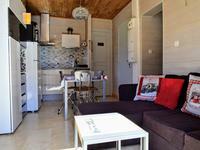 . .
A perfect family or holiday home situated in a traditional Pyrenees village less than 5 . . .
A brand-new apartment offers a blank canvas for you to create your ideal home. Due to be . . . 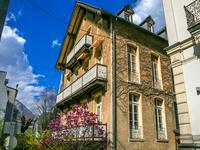 This large attractive building has been cleverly split into three apartments, providing a . . . This beautifully maintained five bedroom house is located in a calm village on the outskirts . . .